If you are looking for a wide range of high quality flooring options, 1st Quality Floors and our flooring retailers can help. 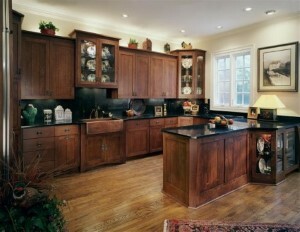 We carry hardwood, and vinyl flooring materials. Our professionals are dedicated to taking care of all of your flooring needs. After you purchase your beautiful new flooring materials from us, we can install it for you and maintain it throughout its service life. Our flooring contractors work their hardest to promote customer satisfaction. 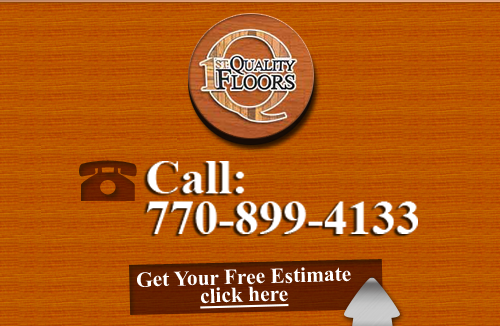 Call 1st Quality Floors today if you are looking for a flooring company in Duluth. Our expert and polite staff is here to help you in any way that we can. We would be excited to schedule your appointment today. When you come to 1st Quality Floors, our flooring experts can help you choose the flooring option that will look the best in your Duluth home. We will provide you with as many sample materials as you need in order to find the flooring option that best matches your tastes and flooring goals. Our knowledgeable flooring professionals will then provide you with the advice you need about important aspects like the durability, maintenance, and longevity of each flooring choice. With our help and expert advice, you are guaranteed to enjoy you new floors to the utmost for years to come. After your purchase your chosen flooring material from 1st Quality Floors, our flooring contractors have the ability to install it for you. We can work side-by-side with your remodeling contractor or we can conduct the flooring installation project on our own. In each flooring installation project, our experts use the most exact techniques in order to ensure that your flooring looks amazing in your Duluth home. At 1st Quality Floors, we pride ourselves in being a full-service flooring company. In addition to flooring retail and installations, we provide a number of other high quality services. One such service that we are adept at is flooring refinishing. If you have older hardwood flooring in your Duluth home, you can substantially improve the look of your property through our help. When you refinish old hardwood flooring, the revitalized look will transform the aesthetics of your living spaces. At 1st Quality Floors, our flooring refinishing services are guaranteed to leave you completely satisfied. 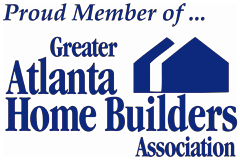 If you need to hire a professional flooring company in Duluth, call 678-615-7799 or complete our online request form.